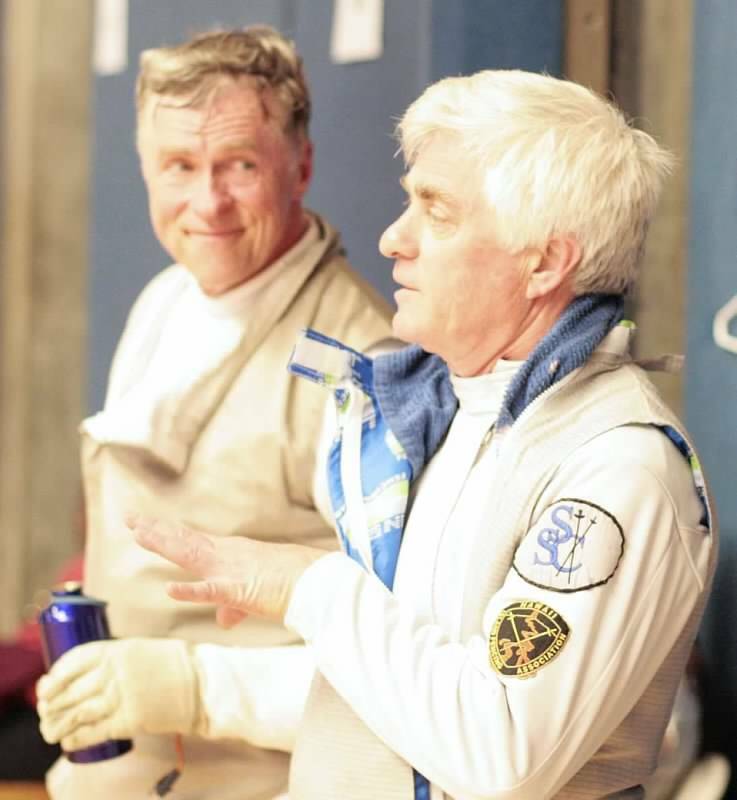 Every Wednesday night during the open fencing time, a gray-haired, noble looking man rigorously works through the same sequence of warm-up exercises week after week. Then he goes on strip and fences with any one who will join him, putting his full energy and heart into each bout. He does not care who he fences against, be it a 12-year-old girl or one of our most advanced senior fencers, each he fences respectfully. 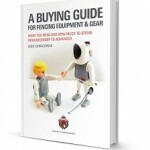 A few posts ago, we discussed the importance of learning how to balance school and an activity, like fencing. More and more colleges are looking for well-rounded students who not only have high grades, but outside interests as well. 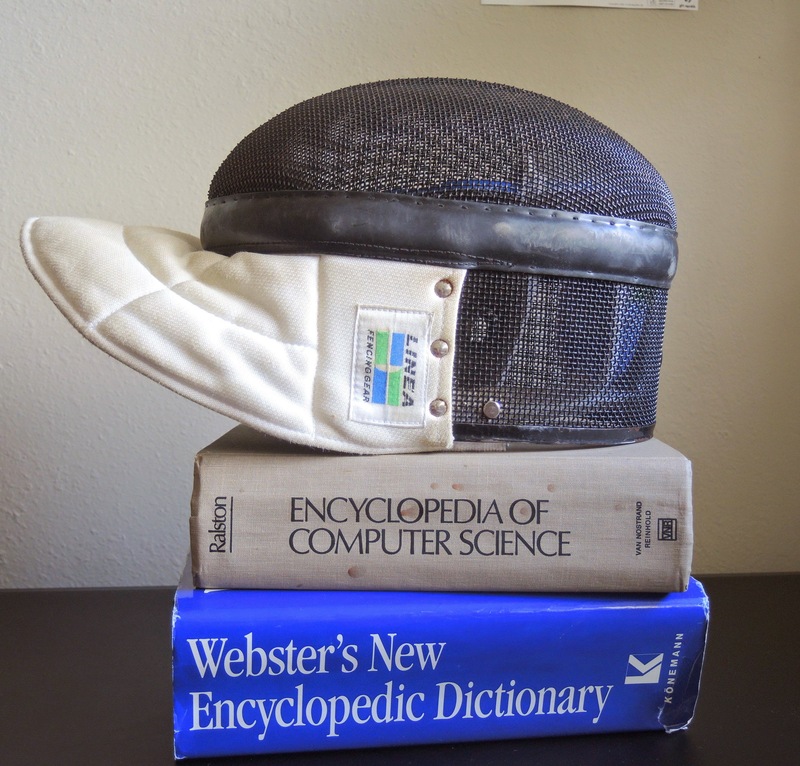 This means having the ability to find a workable balance between interests and education. 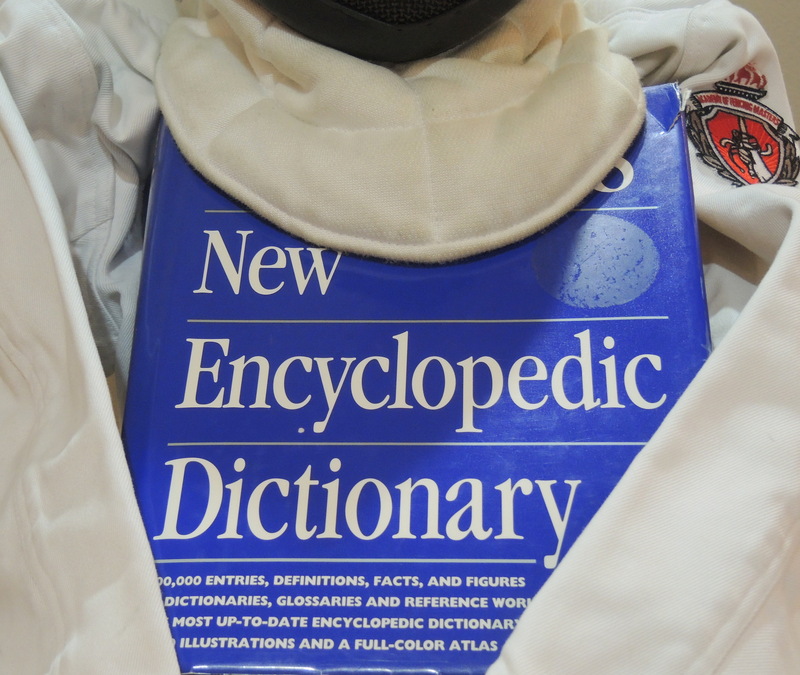 I do not believe that you can learn time management skills by focusing first on one thing (such as school), and then – once it’s comfortable – adding another item (such as a sport). The process is slow, and it doesn’t allow kids to learn how to balance in their own way. My philosophy is to juggle both school and the activity right off the bat. 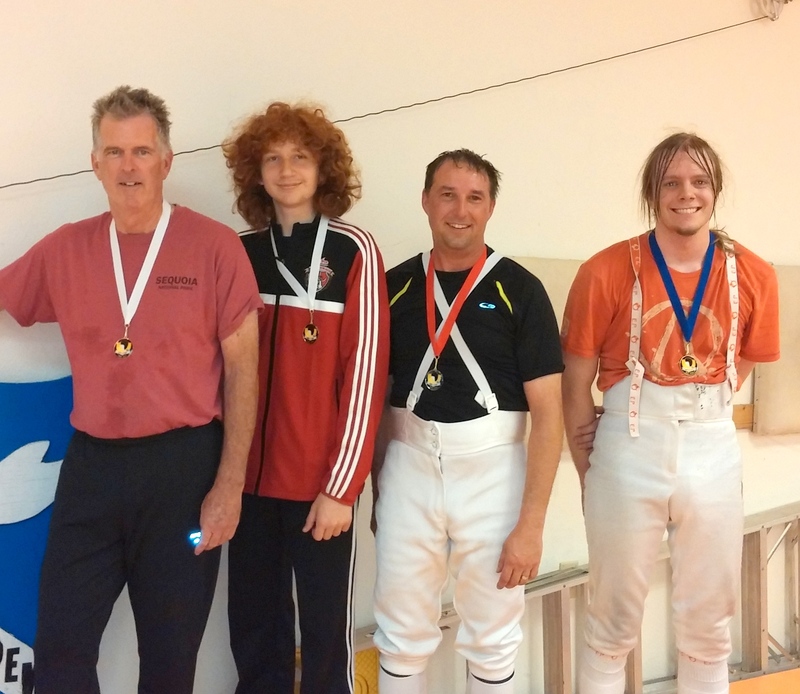 Congratulations to Jordan Schmidt who in the recent Bay Cup Epee tournament won Bronze Medal and earned “D”! But the story goes much more interesting. Jordan got off the tournament on the wrong foot. In the pools he lost all his bouts. Not only he lost all of them, but also barely scored any point! Non surprisingly after the pools he was seeded way at the bottom of the pack, second before the last. 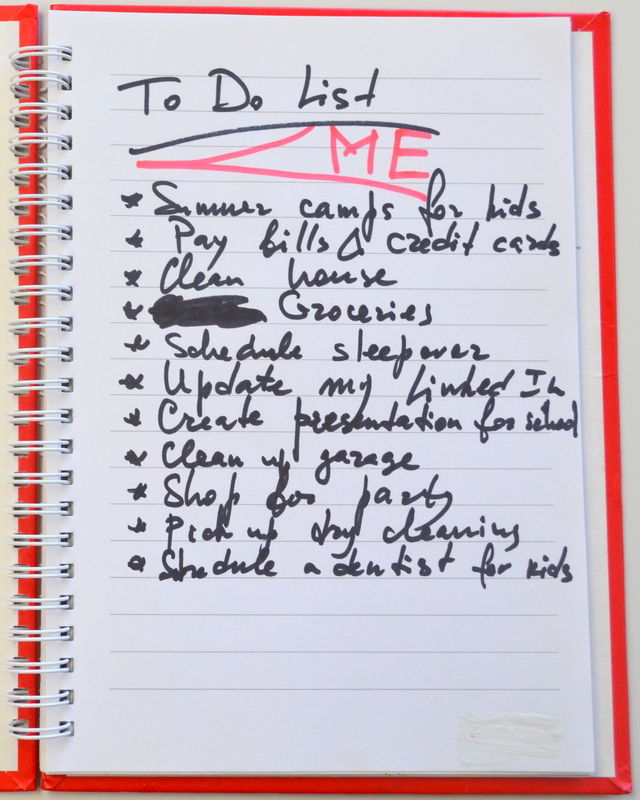 As a mom or dad, you’re probably all-too familiar with the crazy schedule that dictates our lives: work, managing the home, taking care of the kids, making sure there’s food on the table, cars are working properly, money is put away for education and retirement, insurance needs are handled – the list can seem endless. But one absolute necessity that should be at the top of our To Do list often ends up at the very bottom, or even forgotten about altogether: YOU. 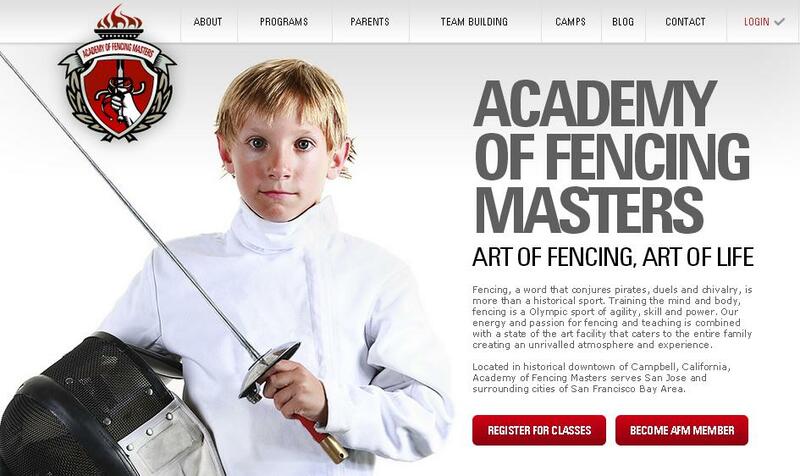 “Balancing both my academic and athletic goals has always been important to me, and, as such, I have had a lot of practice juggling it all over the course of my fencing career,” says Gerek Meinhardt, who earned the #1 world ranking in fencing in last January and won Men’s Foil Grand Prix just two days ago. Meinhardt is also currently pursuing his MBA at Notre Dame University.